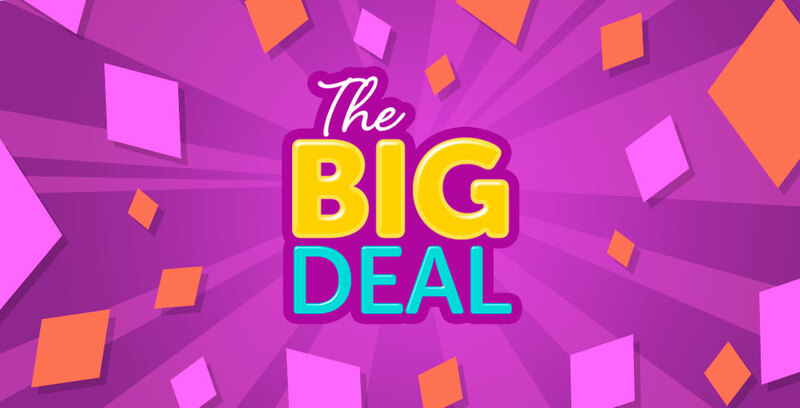 Step right up folks, step right up – everyone’s a winner with GrabOne’s BIG Deal! Today, and today only, you can grab MOVIE TICKETS for just $10! That’s right – you could be seeing the latest movie releases at your local EVENT, Embassy, or Rialto Cinemas for just $10, an the kids are catered for too with child tickets for only $8.50. It’s just the first of GrabOne’s BIG Deals – which will be bringing you awesome offers from incredible brands. But of course, with limited availability you’ll have to be quick to get your hands on them. We’ve got another one coming up soon, and it’s based on the biggest selling GrabOne deal of all time. What do you think it might be?